When you were in grade school, there were classes you had to take that didn’t really teach us much in the realm of what we need as adults. Sometimes, math was that class. Fortunately there are some math lessons that do matter. The key is knowing which numbers to pay attention to and which to ignore. 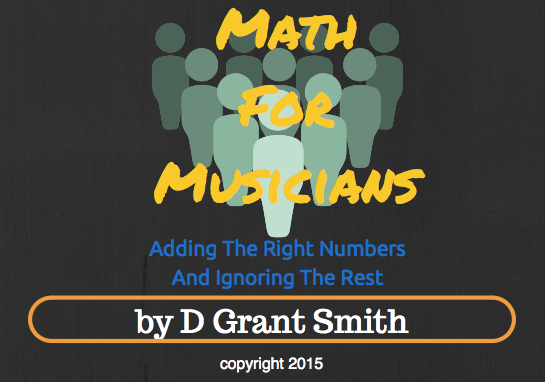 Download your copy of Math For Musicians now to learn lessons on growth and development for your music project to reach goals and create new opportunities.